Business Wise First Aid Training is a Registered Training Organisation (RTO 45193) focused on the quality delivery of training in Pre Hospital Care. We are located in Newcastle, New South Wales, and is a well-respected provider of Pre Hospital Care in the Hunter and surrounding regions. Business Wise First Aid Training was formed in 2005 due to the frustration of Newcastle Paramedics (NSW Ambulance) who regularly attended traumatic case where little or no first aid had been attempted and in some cases totally inappropriate treatment administered. When questioned the public often replied that “course were too expensive so haven’t done one” or “did one years ago and it was boring”. Business Wise First Aid Training was formed with the ethos of providing quality training at a price that was available to all, while providing learning in a fun and stimulating environment taught by industry experts. We have had a steady increase in custom over the years moving from one casual trainer to now having 9.
Business Wise First Aid Training strives to be a leader in vocational education and training (VET). We are committed to delivering excellent training solutions that meet the needs of all stakeholders and reflects best practice in adult education. Each course delivered by Business Wise First Aid Training is constantly evolving to meet the ever changing best practice in Pre Hospital Care. We aim to effectively contribute to the community through excellent training solutions and strategies to support those delivering Pre Hospital Care. We are committed to open, honest communication and to working collaboratively with all stakeholders to ensure training outcomes that are timely, current and reflect best practice in vocational training, while sustaining the highest level of business ethics. 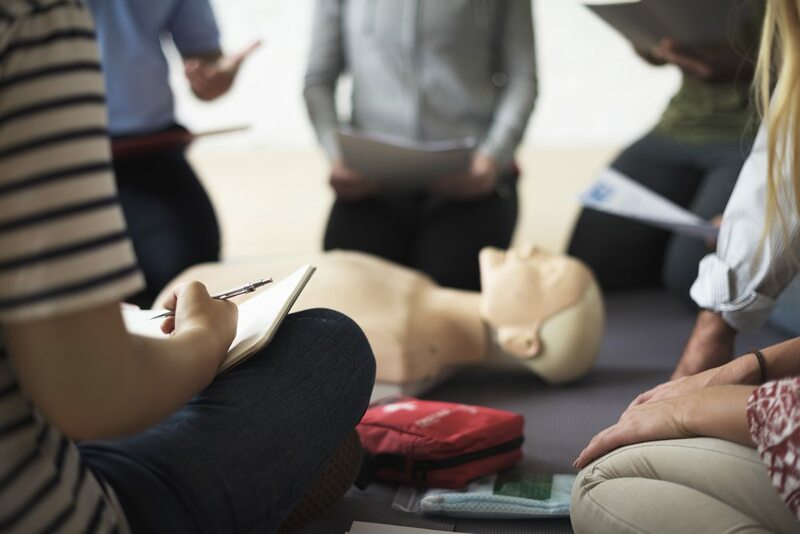 Business Wise First Aid Training is committed to the development of all students on an equal basis regardless of gender, age, ethnicity, social background, language or ability. We are committed to providing our students with strategies for practical and cost-effective training. We believe that each student deserves the opportunity to receive job- relevant and outcome-based training to enable effective treatment of patients Pre Hospital. We are committed to providing timely support to students and employers to ensure successful training outcomes.